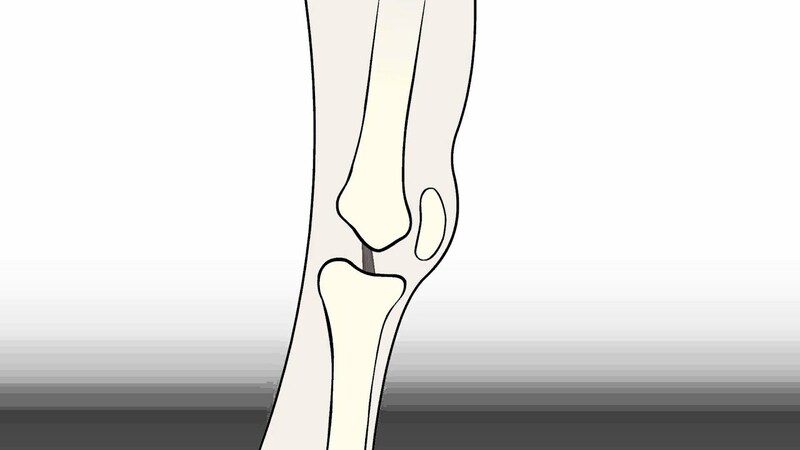 Surgical options for those dealing with painful knee issues range from arthroscopic knee surgery to total knee joint replacement. 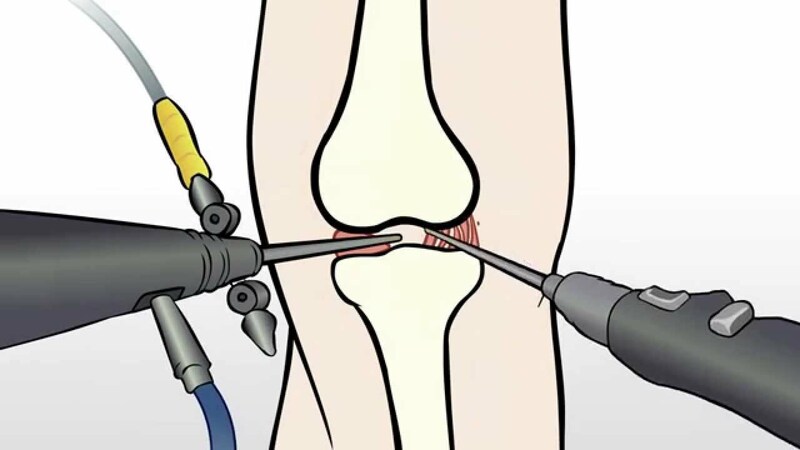 Recent research has shown that some of the most popular arthroscopic surgeries have no benefit at all (including meniscus surgery). 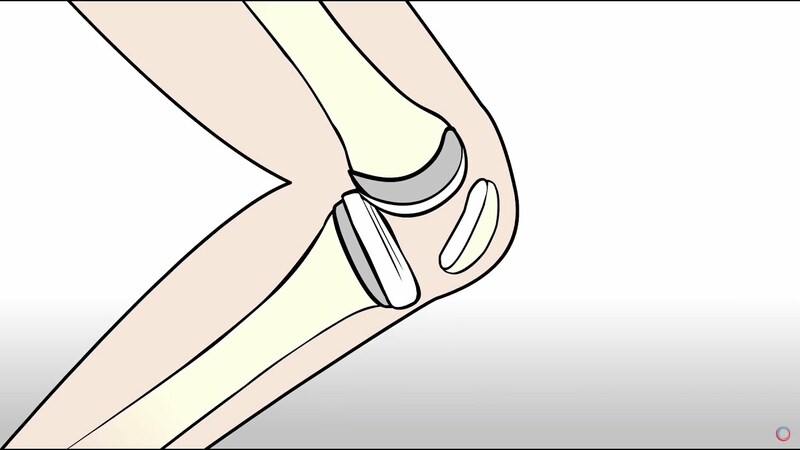 Knee replacement is extremely traumatic and carries new-found risks of toxic wear particles entering the blood stream. Surgical risks aside, all surgeries minimally require months of painful rehab to regain strength and mobility. 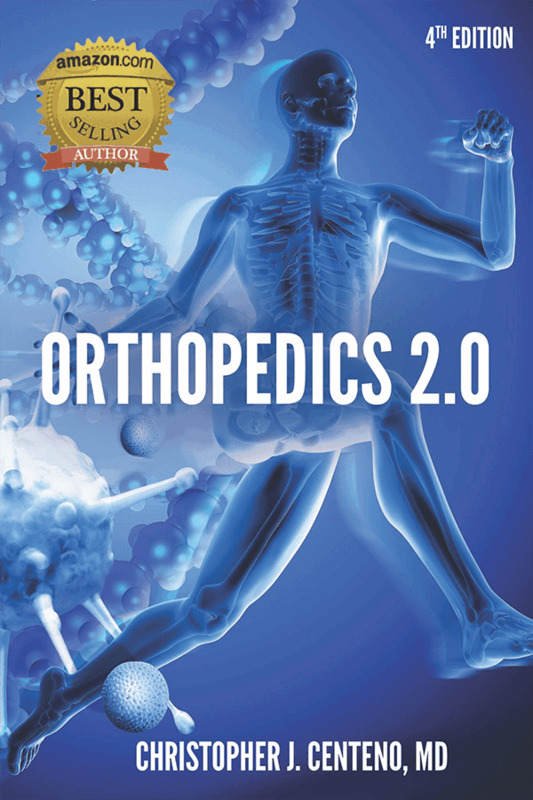 Most surgeries also accelerate the cascade of degeneration that leads to osteoarthritis. Surgery is sometimes the obvious solution for severe cases and we acknowledge that stem cells cannot treat everything. However, we have seen exciting results on difficult cases, such as complete muscle and ligament tears, and we have helped thousands of patients with severe arthritis avoid knee replacement and continue to do the things they love with little or no pain. 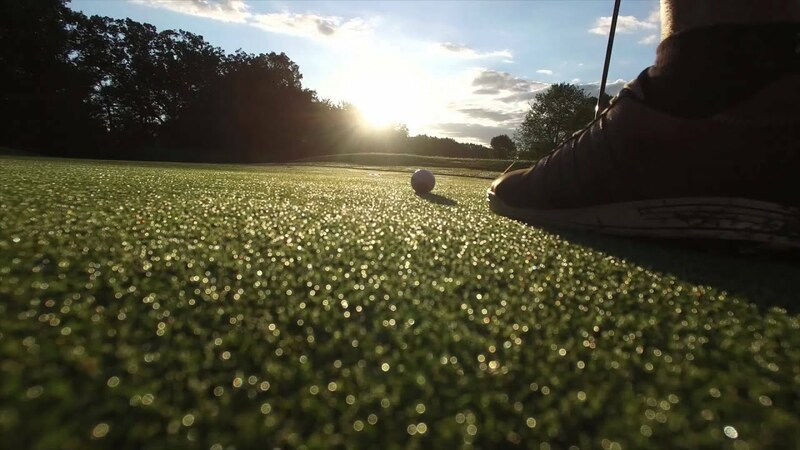 Most Regenexx patients experience little or no downtime from their procedure and are encouraged to return to activity as they begin to feel better.